We'll come right out and say it. 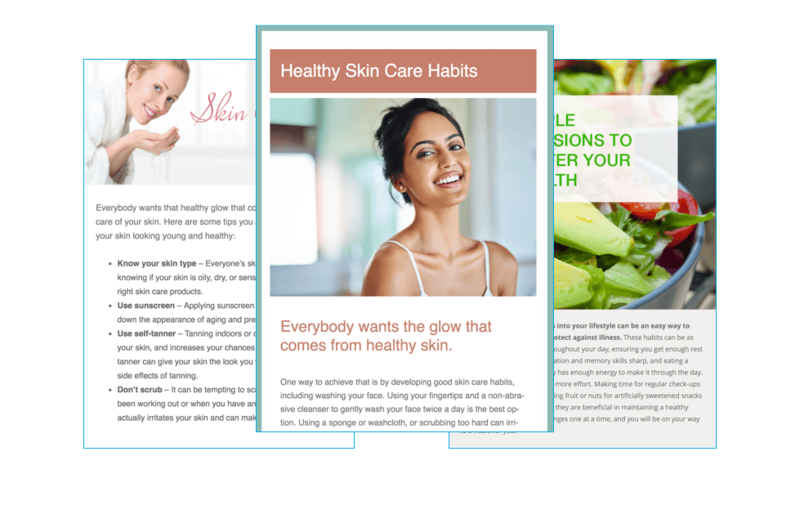 PRM is absolutely what you need to build and grow your cosmetic surgery practice. A great practice reputation is the key to a thriving cosmetic surgery practice. Gotta have that, right? But it’s hard to find the time to connect with patients while running a business. Even the happiest patients sometimes don’t remember when their next appointment is, and no-shows can happen if they don’t receive a reminder. Solutionreach developed a plastic surgery patient relationship management (that’s the “PRM”) platform that’s built with the elective cosmetic and plastic surgery practice in mind. 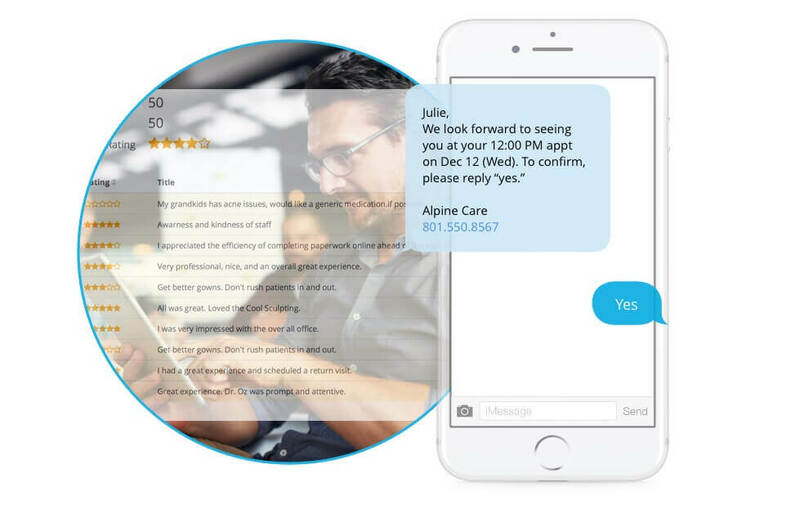 Features like automated appointment reminders, scheduling software, recalls, and patient satisfaction surveys help you stay on top of patient communication, satisfaction, and retention.  We’ll also support practice marketing efforts through promotional emails and online reputation management tools. If you are looking for dermatology solutions, please visit our dermatology page here. Access is so important to today’s patients. Paying bills, scheduling appointments, receiving cosmetic or plastic surgery appointment reminders, etc. We have to make it easy if we expect patients to take action. Check out how we’ve taken patient convenience to a whole new level. No one on your staff wants to crank out a bunch of phone calls to patients. That’s so tedious. And with over 17 million cosmetic procedures done each year, time spent on phone calls is incredibly inefficient. Happy cosmetic patients come back to the practice. We’ll help you find opportunities to make ALL patients happy. 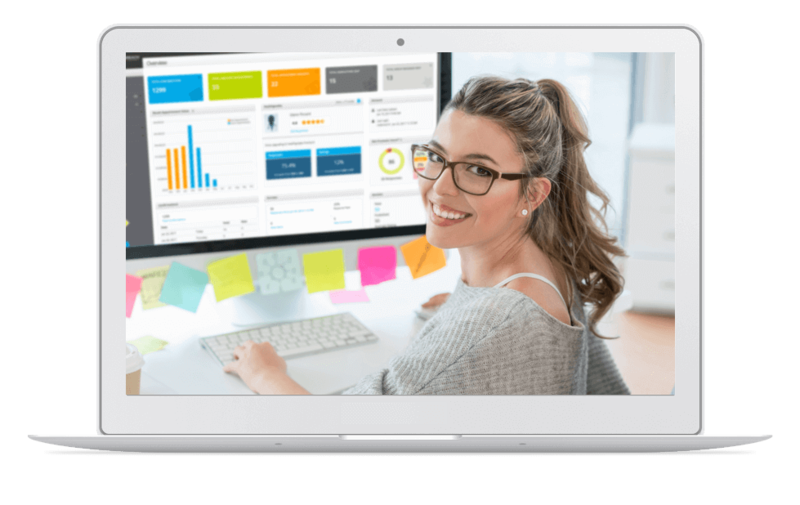 Get the feedback you need to take action and make real, measurable improvements in your practice. What do your patients need to know between their scheduled visits? Is it health tips? Additional information about a particular procedure? Use Solutionreach’s patient education tools to ensure patients know what they need to know. Tons of opportunity here for your plastic surgery marketing! You can introduce new procedures to your current patients, use patient mapping tools to find new patients and much, much more. 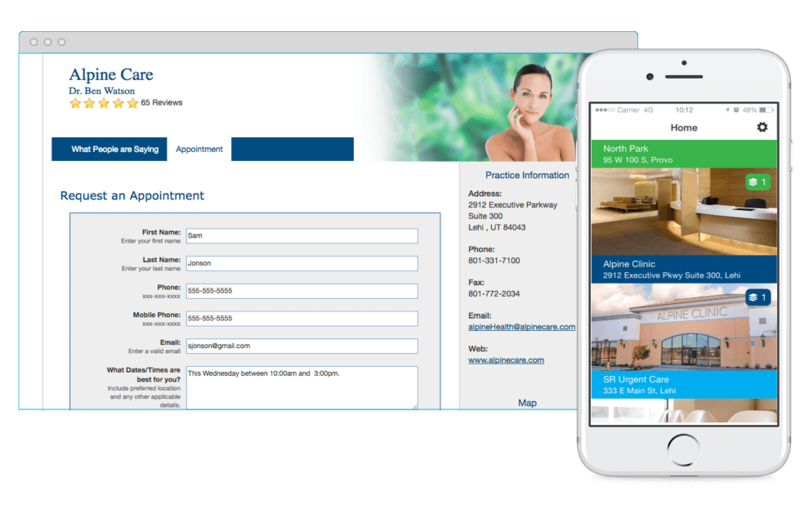 Learn how Solutionreach marketing tools will grow your practice. How do prospective patients know how great your practice is? 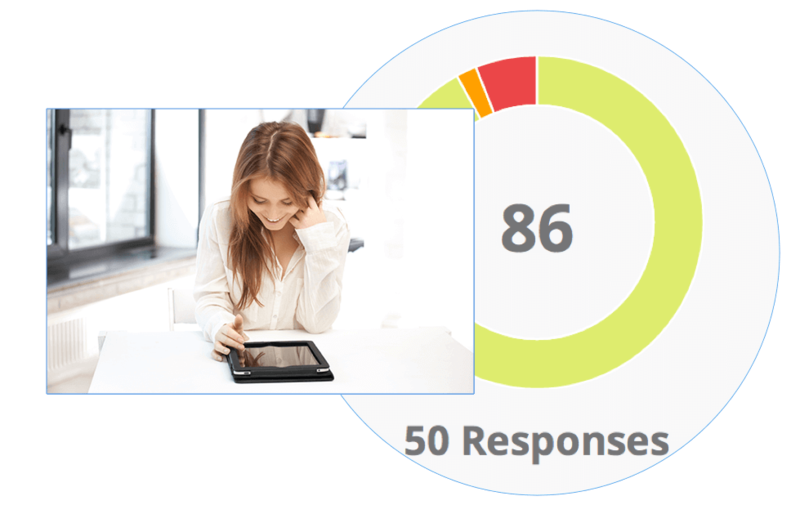 Solutionreach’s approach to online reputation management puts the spotlight on all of the wonderful things your current patients are saying about you. 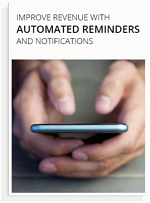 Automated reminders and notifications make a difference!